NAT 28. Photo courtesy of NAT 28. Imagine going down to your favorite bar, and instead of a DJ or jukebox, there’s a classical string quartet. Or going to a whiskey tasting at that distillery everyone raves about and finding a small ensemble echoing through the barrelhouse. And so on. To find those coveted, elusive new listeners, classical ensembles in Pittsburgh seem willing to go anywhere — even leaving the concert hall behind entirely. 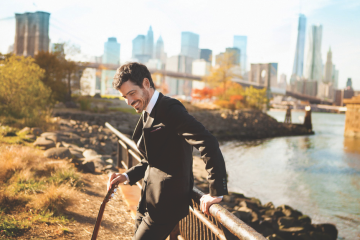 “Music for the people, as it was really meant to be,” says Kristen Linfante, executive director of Chamber Music Pittsburgh, of their “Pittsburgh Performs” series. Of course, you don’t really need pearls or a top hat to go to the symphony. Still, the reputation lingers. Not lot of restaurants do the whole fancy white-tablecloth, dress-code-enforced thing anymore, either. Formality seems to be in terminal decline just about everywhere. To break free of those perceptions, it helps to meet your audience halfway. Of course, it’s an even bigger challenge when the music isn’t familiar to a wide audience. If you’re going beyond the usual canon of Beethoven, Mozart, Bach, et cetera, you need an audience’s trust. She saw the chance to create something very different. The 25-year-old flautist just finished her Master’s degree at Carnegie Mellon. Though she has lived all over, Pittsburgh seemed different right away. “Within a couple of months, I knew this was the place for an organization like this,” says Sorrell. “There’s such a strong sense of identity, and desire to start your own [groups]. Though there’s not really a typical NAT 28 performance, a recent concert at the Panther Hollow Watershed in Schenley Park for International Make Music Day accomplished a lot of the group’s goals. 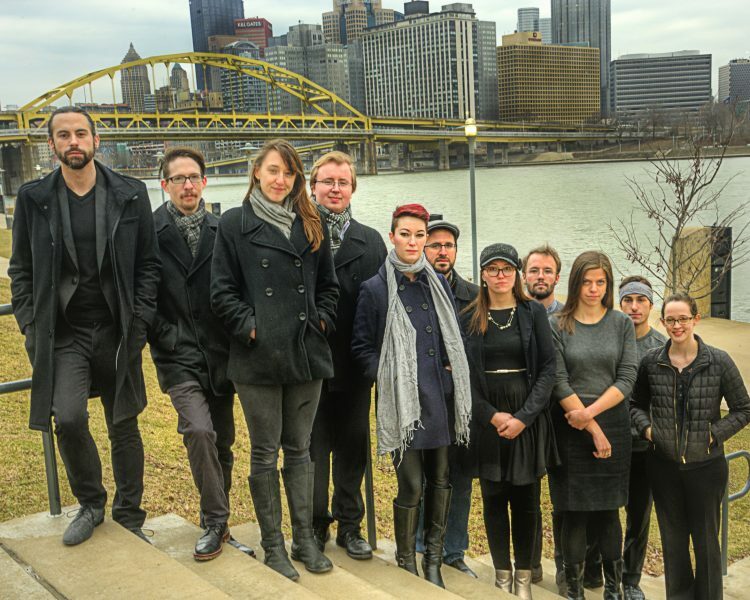 At that event, NAT 28 was joined by a formidable array of Pittsburgh ensembles: Brass Roots, Kamratōn, Trillium Ensemble, Kassia Ensemble, Eclectic Laboratory Chamber Orchestra, and the Pittsburgh Festival of New Music. They performed works by contemporary or near-contemporary composers: Steve Reich’s Clapping Music, Pauline Oliveros’ The Well and the Gentle, Terry Riley’s In C — all vigorously original, foundational texts for contemporary classical music, and experimentation in rock, electronic and film music as well. If there are gaps between audiences, real or potential, NAT 28 hopes to fill them. In April, Chamber Music Pittsburgh’s “Pittsburgh Performs” series paired NAT 28 with Conflict Kitchen, combining composers and food from nations that have been in conflict with the United States. Chamber Music Pittsburgh’s “Pittsburgh Performs” series has taken the music past the edges of the map, when it comes to venues. Their shows typically sell out, but they try to keep a few tickets for the door. Tickets are pay-what-you-can. “It’s to remove any possible barrier that keeps people from feeling like they belong,” says Linfante. If you’d expect anyone in town to stick to tradition, it would be the Pittsburgh Symphony Orchestra (PSO), a giant among world symphonies. But they, too, are actively exploring new approaches. Their large-scale “FUSE” concerts combined the classical canon with, well, other very different things. Tchaikovsky and the music of Drake, for instance, or Brahms and Radiohead. Under the direction of the young Steve Hackman, it was an attempt to court younger audiences. Though several concerts sold-out, and the buzz was significant, the PSO chose not to continue the series, citing the cost. 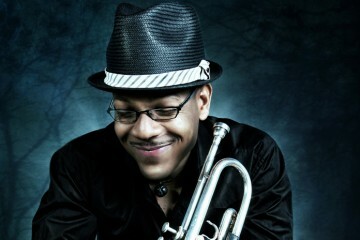 “Play N’at” series by Pittsburgh Symphony Orchestra. Photo courtesy of PSO. 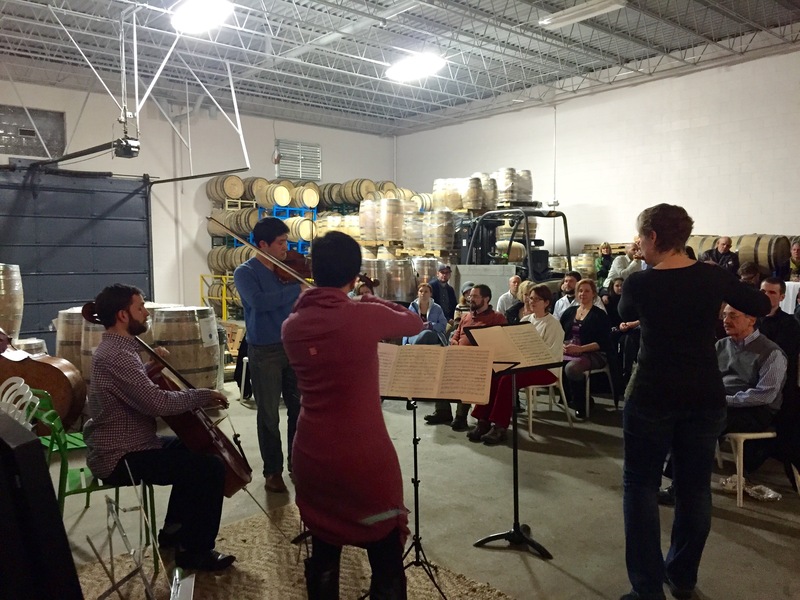 PSO is continuing their small-scale, informal “Play N’at” concerts at venues like Pittsburgh Winery, Wigle Whiskey and Franktuary. The roster of musicians changes for each event. They get to pick the music, which can range from Bach and Mozart to living composers. Usually, they go with shorter pieces than they would play at Heinz Hall. The idea came out of a “Community Relevance Project” the PSO conducted in 2013-14. “The community told us they wanted to meet the PSO musicians, learn about the music and musicians in more informal settings throughout Pittsburgh, and interact with the musicians before and after performances,” explains Gloria Mou, director of community engagement programs for the PSO. For small ensembles like NAT 28, do-it-yourself isn’t just an attitude, it’s an economic necessity. They also want to play music for and with children.